Using Qlik, O’Neill pairs internal and external data to make more well-informed retail decisions. The sport of surfing is an interesting study in extremes. Staying firmly planted on a surfboard in the face of crashing waves requires concentration, balance and strength of will. The ones who are generally the best have the best access to the ocean…and the best gear. O’Neill was founded in 1952 right as the California surfing craze was entering its infancy in the United States. The base of operations moved shortly thereafter to Santa Cruz…but the spirit remained the same. 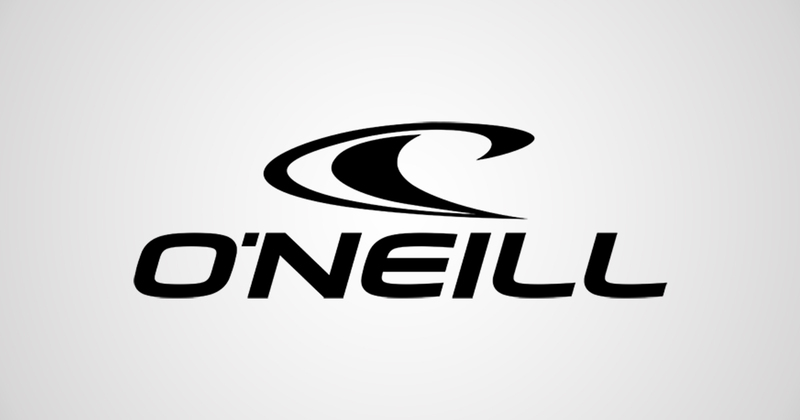 Now you can find O’Neill apparel in 85+ countries worldwide for surfers, swimmers and snowboarders/skiers as well. O’Neill Europe, as its name suggests, is collectively responsible for the design, purchasing and sales of the European O’Neill collection. Based out of the Netherlands, they are tasked with moving the brand forward creatively and ensuring the retail health of e-stores, wholesale shops and the standard brick and mortar establishments. Data has always been of critical importance to O’Neill Europe’s IT Manager Rob Peters. He established a Business Intelligence Competence Center complete with a data warehouse in 2009 and saw the rollout of Cognos 10 BI software in 2010 (the first in Benelux to adopt). Read the story of how @teamoneill Europe combined internal & external data with #QlikSense. The first app was dubbed Consumer Sales and allows users to go on what Peters calls “a voyage of discovery”. Not only had Peters been able to give his colleagues access to data in ways they had never seen before, but now they were able to begin thinking proactively regarding the changing seasons. They could begin to anticipate trends and plan for what customers wanted before the demand reached critical levels. Peters had immediate success creating the Consumer Sales app and generated even more organizational efficiency by creating a Wholesale app as well. That app focuses on partner retail shops and investigated data that is more closely tied to seasonal collections which do not fall within the quarterly finance reporting cycle. As impressive an impact as the O’Neill brand has had worldwide: Peters was able to think ahead of that next wave and produce some gnarly results from his data using Qlik Sense.